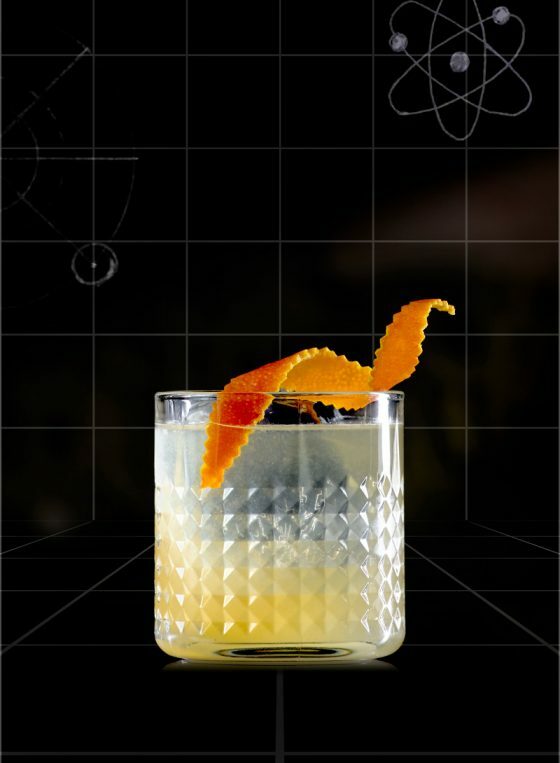 The cocktails that it all started with. 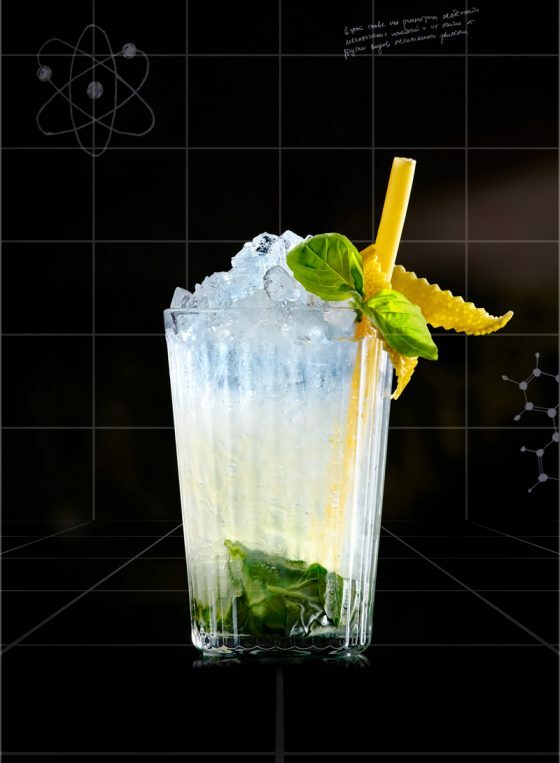 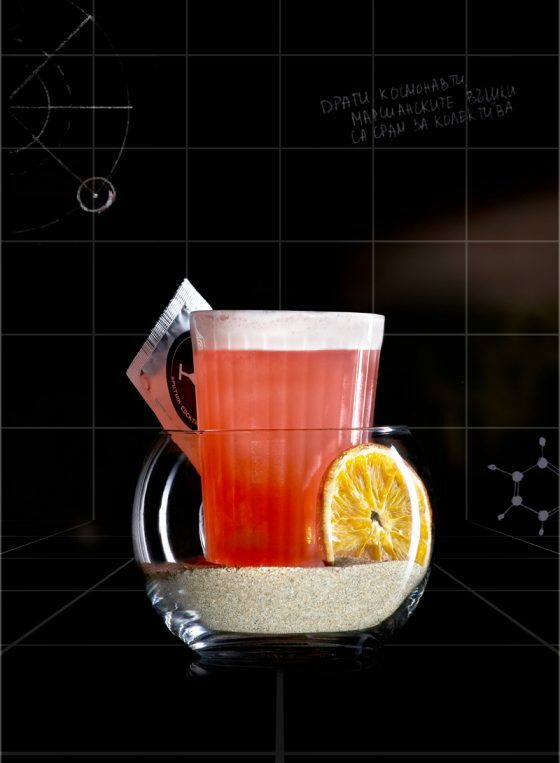 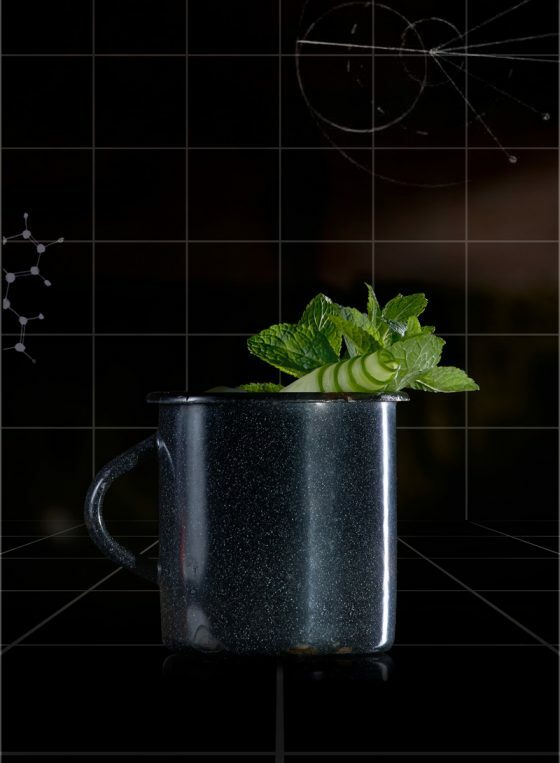 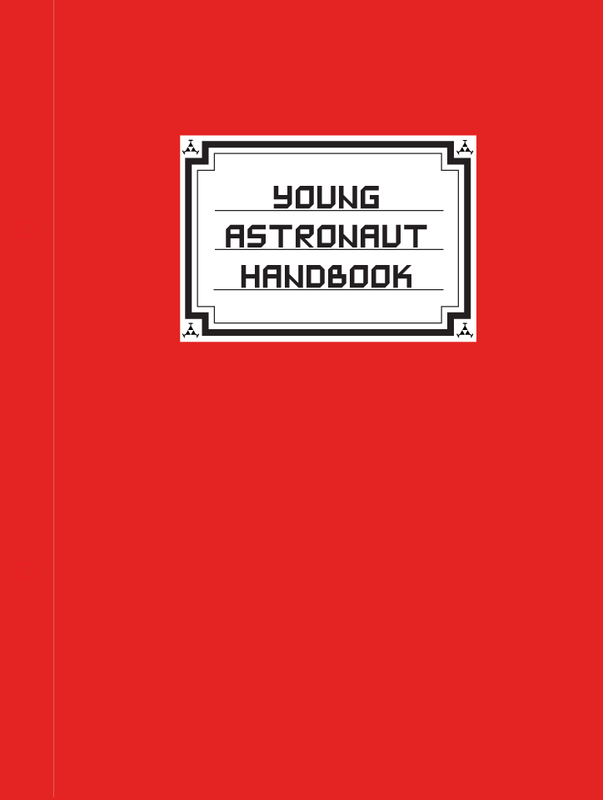 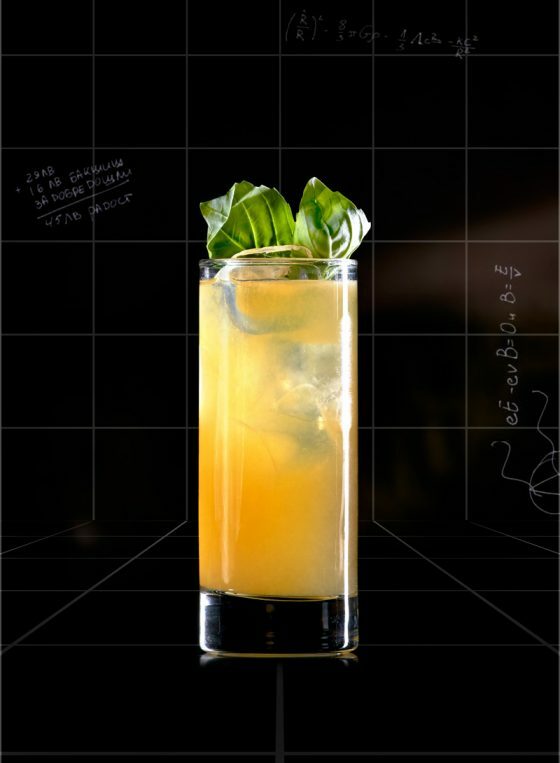 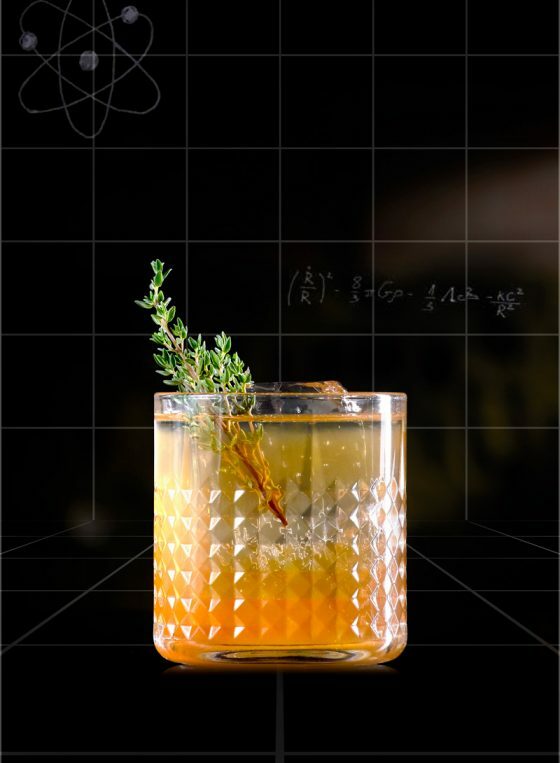 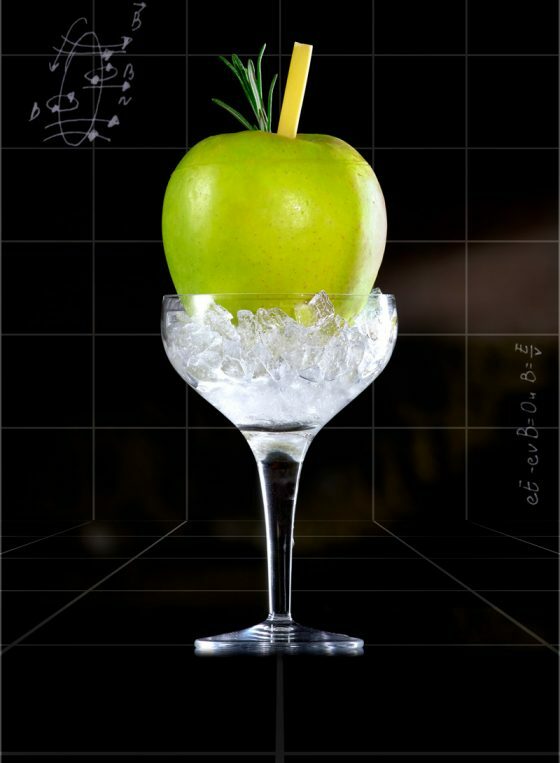 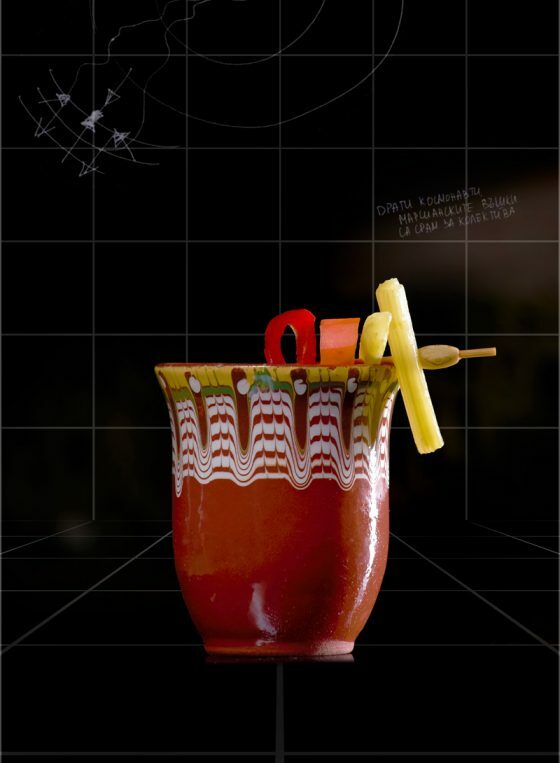 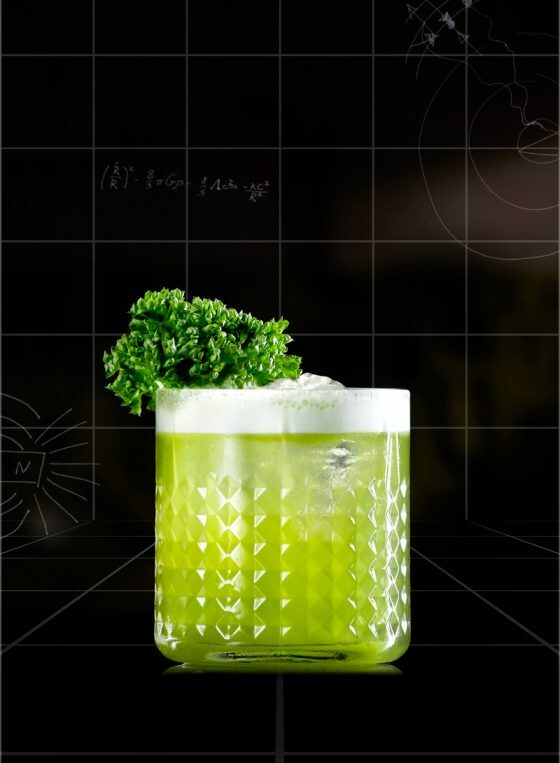 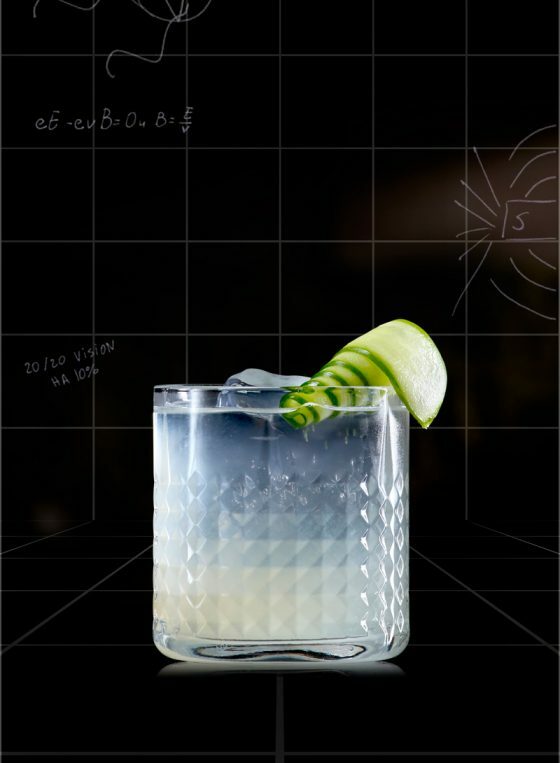 The Young Astronaut Handbook expanded the dimensions of the Bulgarian cocktail culture. 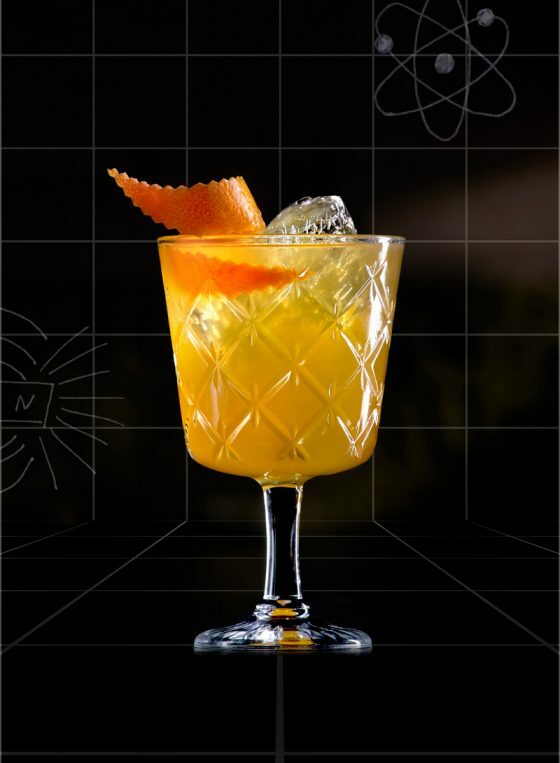 These Sputnik classics remain our guest's favourites. 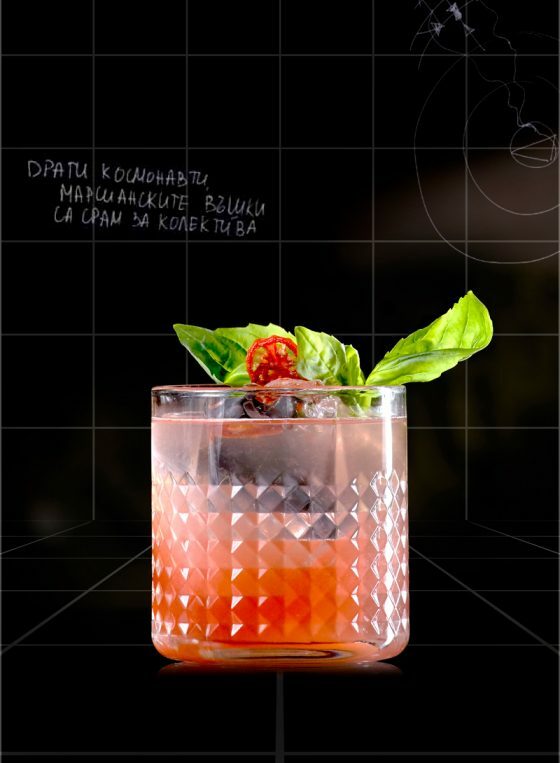 Signature cocktails with Eastern-European undertones and authentic interpretations of world classics, in which the typical Bulgarian flavours claim the place of honour.